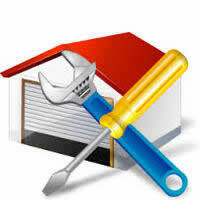 Repair Industry is a vast area that we cover – name any specific repair sector and we have specialists in all of them. There are further breakdowns and these are just to name a few. 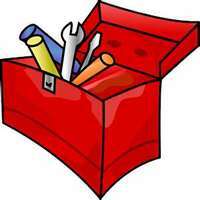 Mostly with repair industries that we recommend is to go for a local optimization method. Search competition is wider and more competitive in local search focus points. Industry-wise competitive levels change and that is where the main challenge comes! While doing strategic search engine optimization, what we need to be careful is that we are specific about the areas and localities that we are targeting. Since this is a highly competitive area, it is important that we chalk out what are our interested localities, the kind of service that is being provided and the customer base. Local SEO makes a huge difference as mostly search areas are in the local regions and there is a tight competition among agencies in the same area. If the repair center, however, gives services which are not found in certain region, locations or larger area, then they can go for further extension to optimization that shows them up on all areas’ local searches. It pays to some amount of wisdom to understand the kind of service because there are many common words like “repairs”, “services” and “repairman” which are common throughout all the industries – add location and specific industry service and that’s only difference. If locations are common, the noose gets tighter and competition increases! Intense keyword researching is required, if you want to generate appropriate Leeds. Correct kind of keywords and search queries need to be worked upon if we are going for local or global market for that matter – remember, the repair industry has a huge number of service providers. After deep strategic analysis, we come to conclusion which part of the search engine optimization process has to be implemented and which areas and service specialties are to be targeted and what comes as priority! 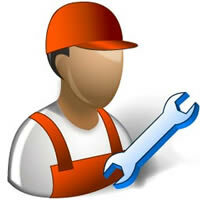 So, if you have a repair agency and have a website, get classy service from us.